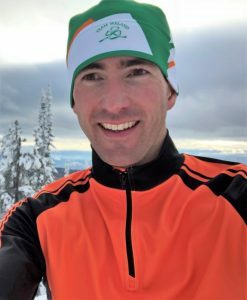 He feels as a highly accomplished athlete in many sports such as Cross-country skiing, mountain biking, track running, and cross country running. He has played all kinds of sports since very young, competing in sports such as hockey, ball hockey, soccer and mountain biking. 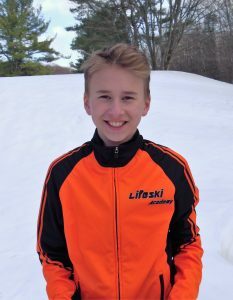 Cooper has finished second year of competitive skiing and first year of running, doing very well and hoping to get better. He is an aspiring athlete that competes in skiing, running and biking. As a younger child, he competed in hockey and soccer at a competitive level. He then changed focus to biking, and has recently taken up running and skiing. 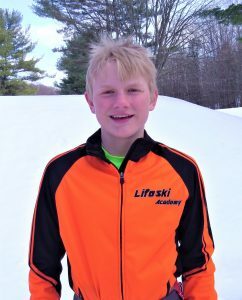 Although Tilson feels he is new to the sport of skiing, he pushes his limits and trying to do the best he can, and succeeding. He puts lots of time and dedication into the sports that he loves, and perform his best. She has been skiing since she was born. According to her her focus has and always will be on skiing. She competes in many other sports such as running and biking, these she does more competitively than others. 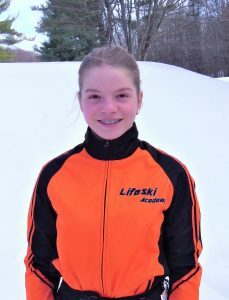 She participates in many school sports, mainly recreationally, but feels that those sports also help improve her agility, while the others prepare her for skiing by improving her strength and stamina. Anna believes that her hard work and determination have paid off and brought her to where she is now. In the past year she has overcome many challenges, but she is very proud of what she achieved, she knows she couldn’t have gotten there without them. Jan grew up participating in many sports recreationally (hockey, soccer, basketball, swimming) and enjoyed many outdoor activities (hiking, climbing, canoeing, kayaking). 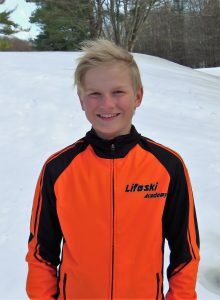 His mother taught him to cross country ski when he was just 2 years old. When he enrolled at McGill University in 2005, cross country skiing took over his life. In 2010 he met coach Petr Jakl in Ottawa and finally began training seriously. He has represented Ireland at the 2014 Winter Olympics, and 2015, 2017 and 2019 World Championships. Despite his retirement from international competition this season his plan is never stop skiing!